Retromobile 2019, a great edition! 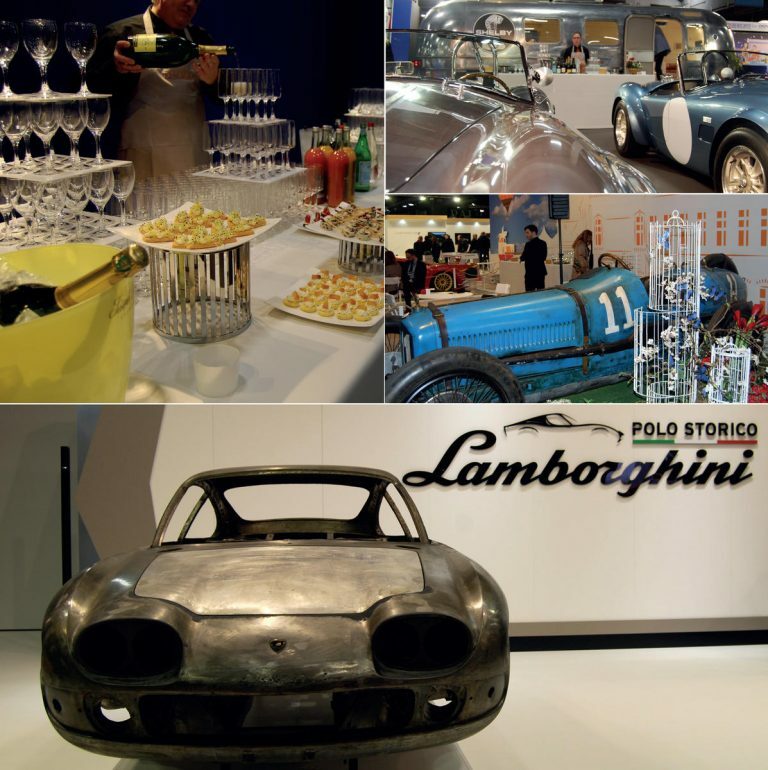 A great success for our team during “RETROMOBILE” car show with the organization of around fifteen cocktails for prestigious and iconic brands. Proud to have associated our name and image with this 44th edition as “exclusive gastronomic partner of hospitality packages”. 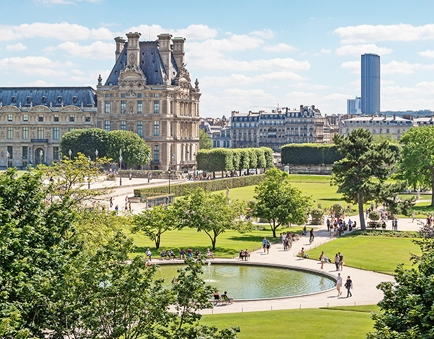 The first French network of real estate agents celebrated its 10th anniversary into the Grand Palais. 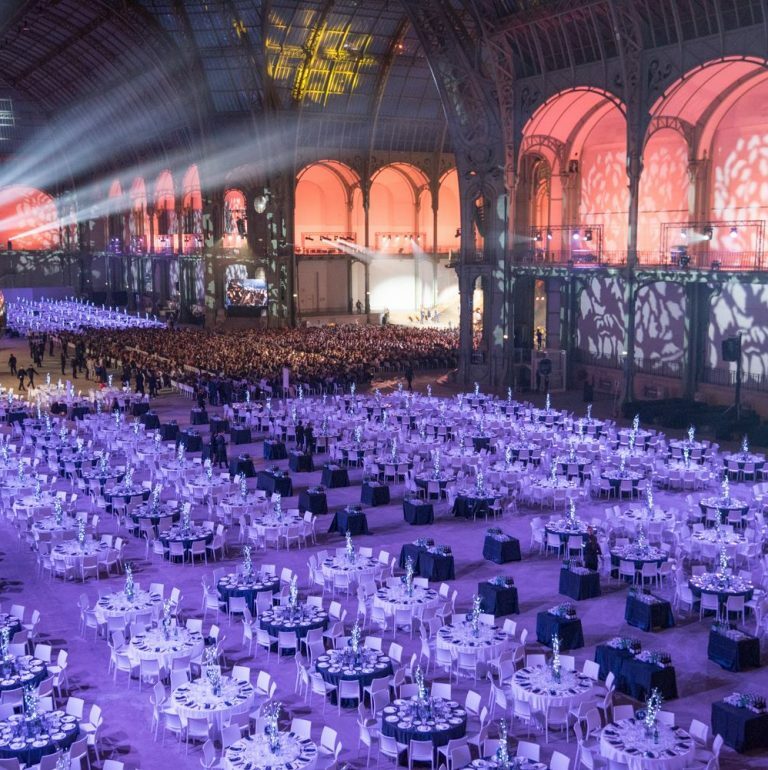 An exceptional event both in size and configuration : convention followed by a gala dinner served for 3000 people. A wonderful adventure witch has mobilized and federated all our team around a real challenge, crowned with success. Inspired by aesthetics and naturalness of products in terms of origin and taste, DUVAL renews in 2019 its support for this reference event which gives rise to the organization of many cocktails. 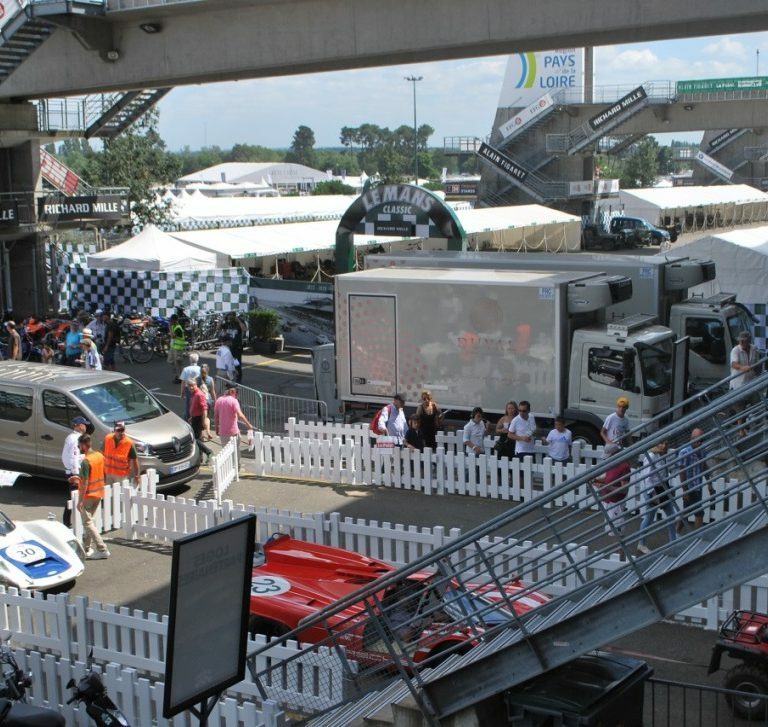 Official supplier for in all the VIP spaces, Duval demonstrated on this occasion all its know-how and expertise in the management of major international events by serving, during three days, nearly 9500 guests in 43 different spaces.